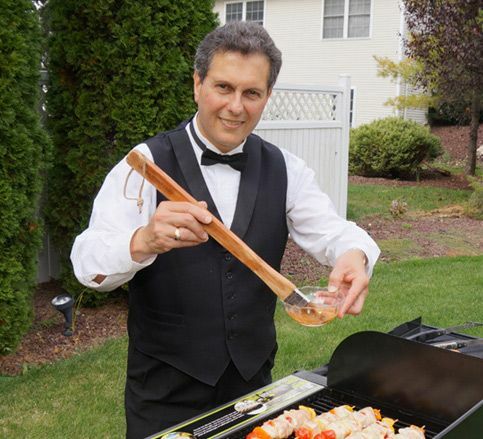 Whether you need Servers, Bartenders, BBQ Grillers, Event Captains or ALL of them, our staff is experience, well trained and professional in the service industry and will do everything to satisfy you with outstanding deliverance. We can work in all types of venues from Private Residences, Banquet Facilities, Clubs, and Restaurants to Museums, Gardens, Parks and more. 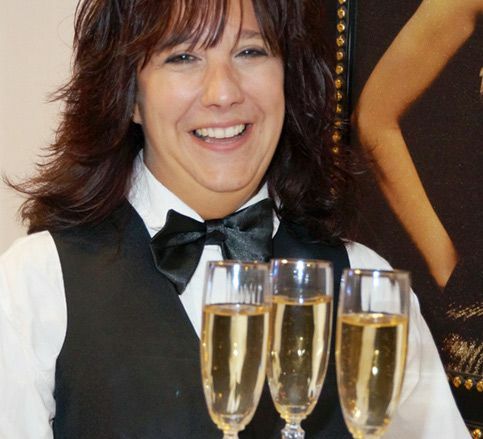 An event captain will handle any issues, direct the wait and bar staff and make sure that all service occurs in a fashionable and timely manner. This captain will also act primarily as a server. 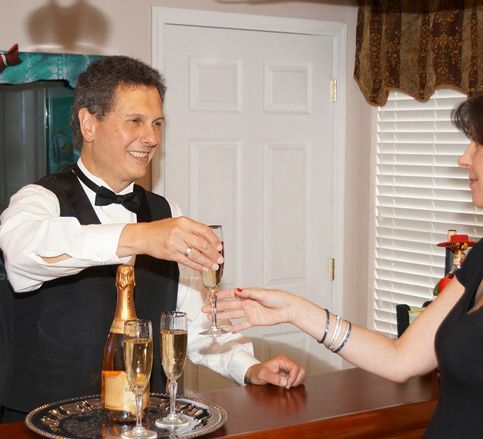 One server is recommended for every 20 - 30 people of a formal dining event. One server is recommended for every 40 - 50 people in a buffet style event. For every 50 - 80 people, only one bartender is recommended. So that you can sit back, relax, and enjoy your big day, we can accommodate you with almost everything you need to create a successful wedding. From food preparation, setting tables and chairs, setting up a buffet, setting up the bar area, passing hor d'oeuvres, making drinks for your guests, serving the food, cleaning up during the event and cleaning up after the event to breaking down tables and chairs, breaking down and cleaning up the food stations and bar area, eliminating the trash and doing the dishes, our staff is here to cater to all of your needs. Our service does not include any food, beverages, alcohol, ice, paper goods, or equipment, we do not supply these materials. 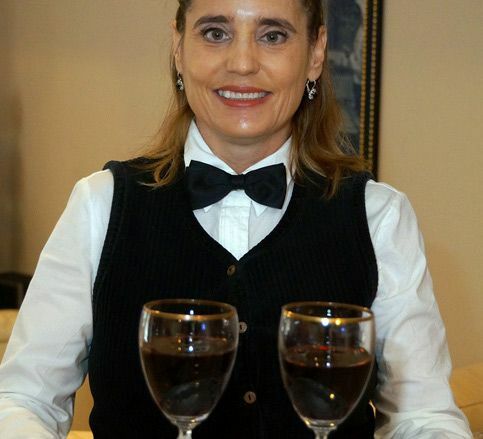 Our bartenders may bring their own tools, such as a cocktail shaker, corkscrew, strainer, bar spoon, muddler or ice scoop, but that is the extent of it. 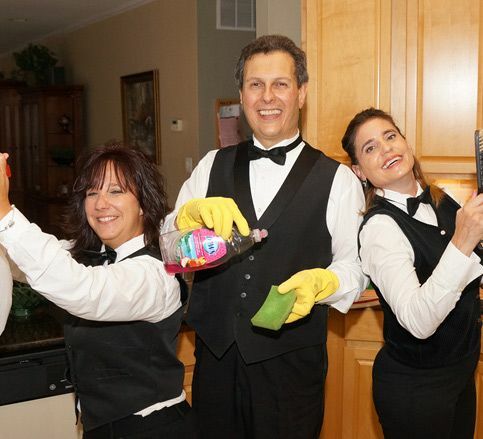 Our staffs uniform typically consists of black shoes and pants, a tuxedo shirt, a black vest, and black bow tie however, upon request they may come more casual.